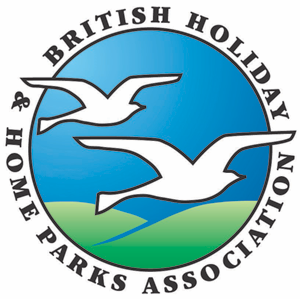 BH&HPA member caravan parks offer the quality surroundings demanded by modern touring caravan and motorhome customers. 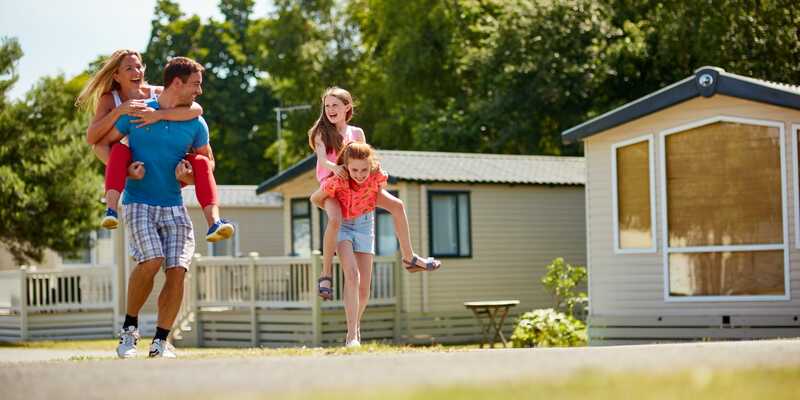 You will find many providing a wide range of facilities for touring caravans and motorhomes – from swimming pools and clubs to supermarkets and cafes – to others offering just peace and quiet amid stunning away-from-it-all countryside. Always expect, though, a warm welcome and first-class value.